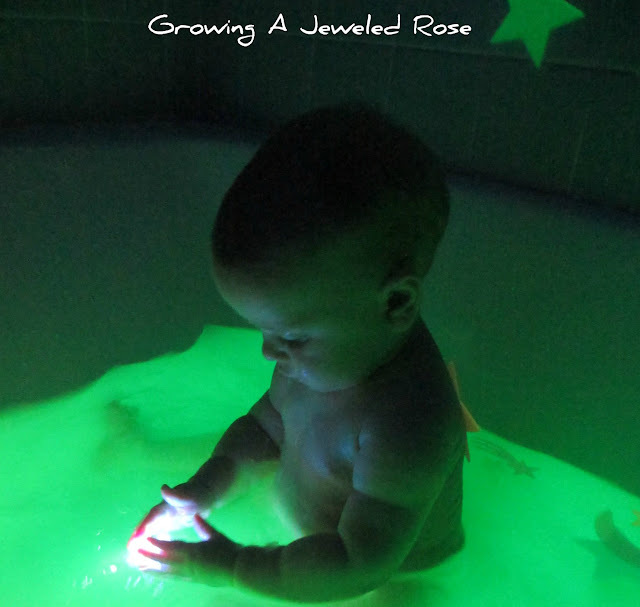 We have been having so much fun exploring with glow water. 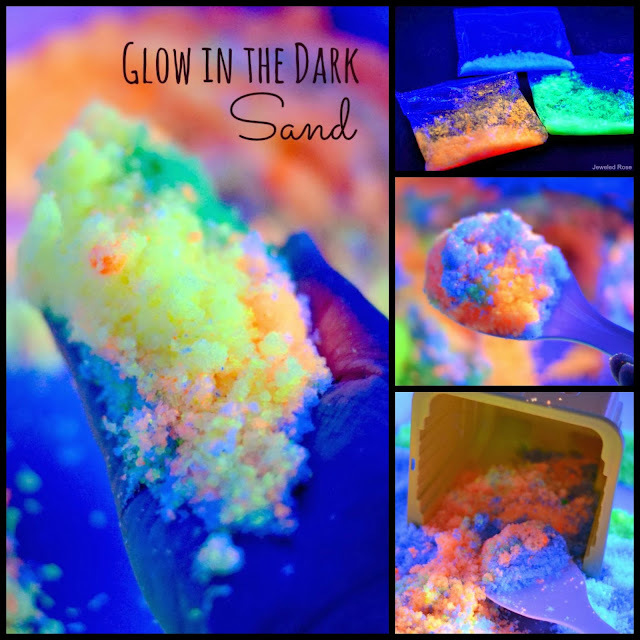 We used it to make all sorts of things glow for our black light themed play date. We also had a lot of fun using it to paint our bath bubbles. 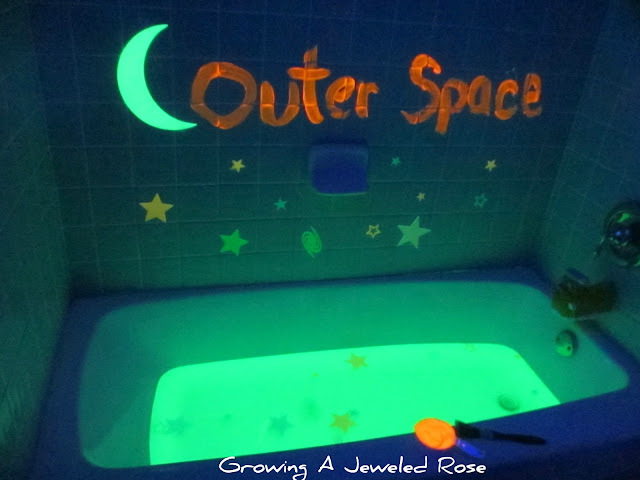 Knowing how we love our themed sensory baths it was only a matter of time before we used it to create a fun themed bath! 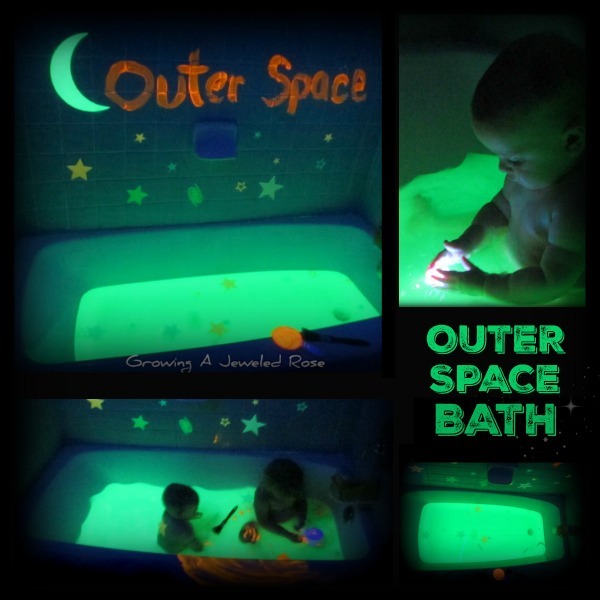 This bath time was truly out of this world! 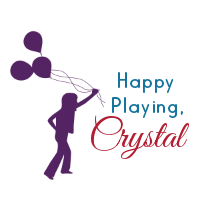 It was incredibly easy to set up, and my girls had a blast! 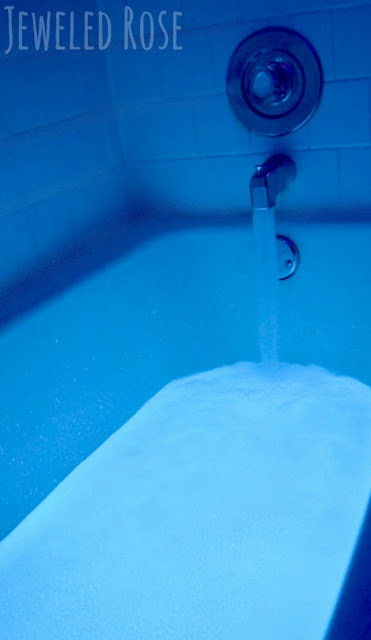 Insanely glowing bath water! How cool is that??? 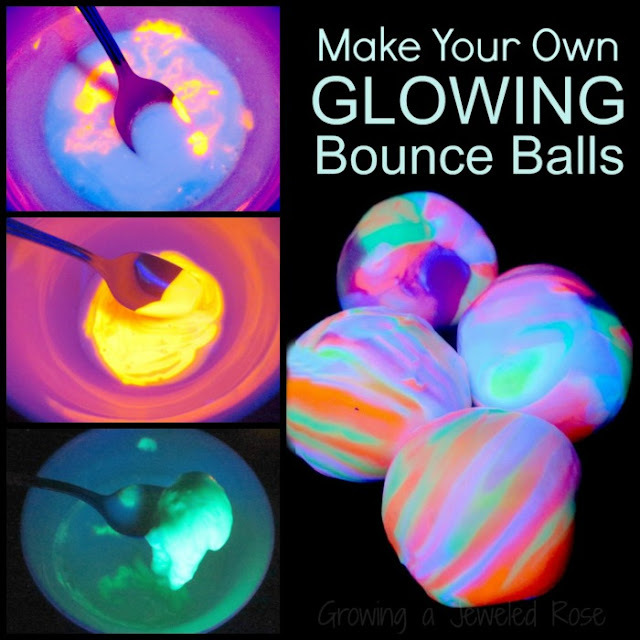 When making glow water be sure that the highlighters you are using are non-toxic. If the label does not specifically say non-toxic I would not use them. These are the highlighters we used. 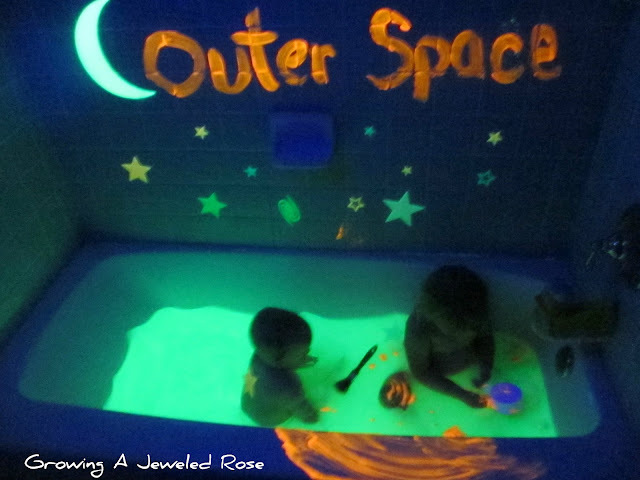 I painted the bathroom wall using glowing homemade bath paint and whipped up enough for Rosie to paint with during bath time, too. My girls LOVED this bath! And both girls loved chasing the space objects in the water! 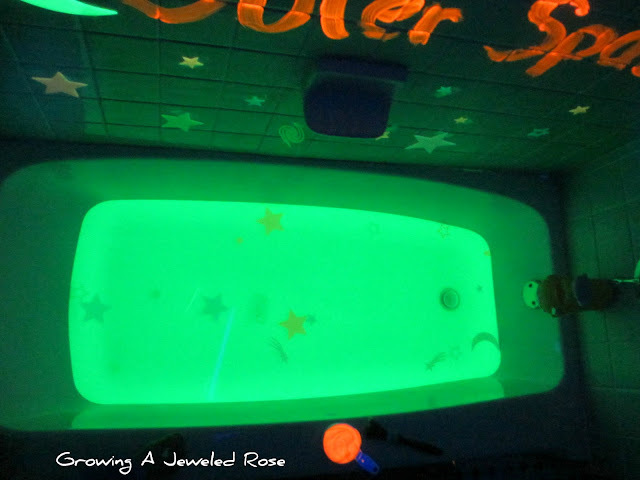 Whether you use glow water or tonic the kids will surely have a blast! 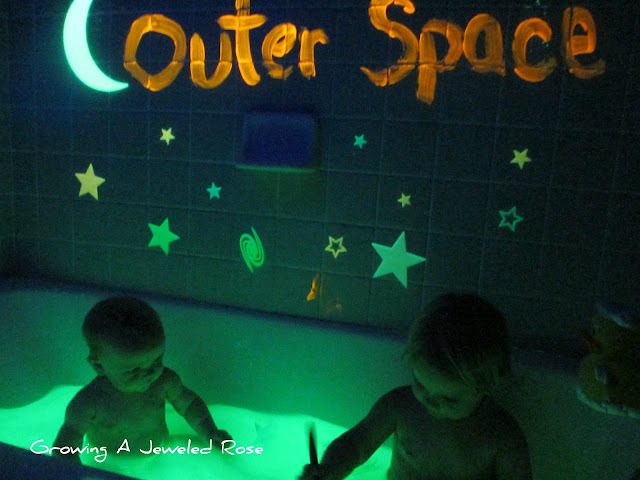 Rosie and Jewel had so much fun with this bath! 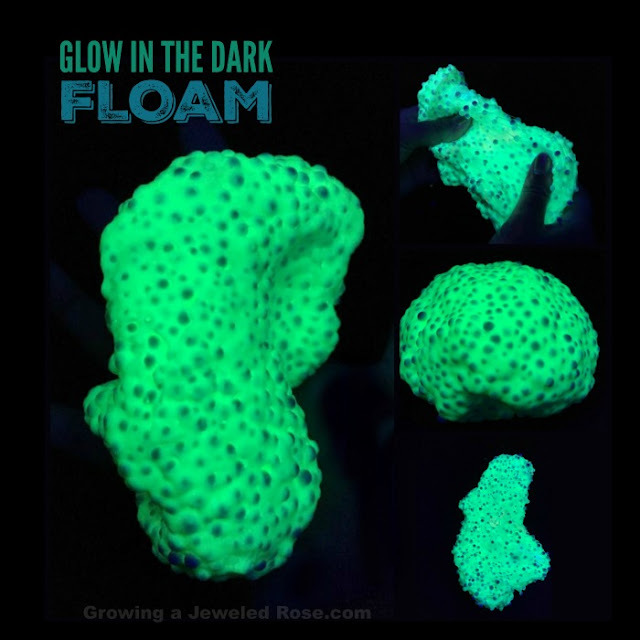 The glow water did not irritate their skin in any way, and everything washed right down the drain after. However, only do what YOU are comfortable with as a parent for your child. Also note that this bath was just for fun. We took another bath for cleaning purposes right after.